Over a decade ago, the web hosting guarantee was virtually unheard of. When GlowHost first started offering services, we were a pioneer with a 15 day money back guarantee. Eventually, the competition became wise to what we were doing. Soon, they were offering a 30 day guarantee. Naturally, GlowHost went to a 45 day guarantee, and then a 60 day guarantee. Today, the 90 day guarantee is something you rarely see except from top hosting providers who are very confident of their hosting service’s capabilities. Well, GlowHost has kicked it up a notch and we are the first and probably the only host to offer a 91 day guarantee. 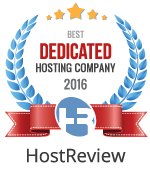 We are confident that you will like our service and we believe have the best web hosting guarantees available in the industry today. 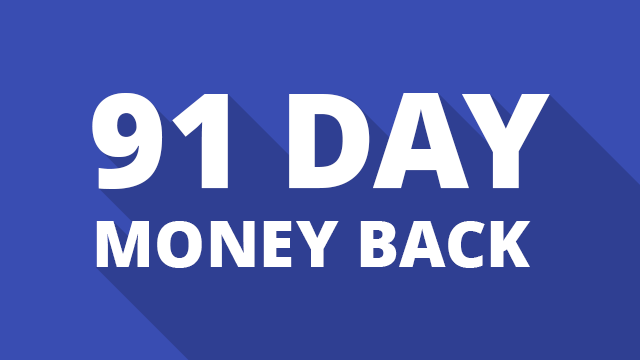 GlowHost offers you an 91 Day Money Back Satisfaction Guarantee. If you aren’t completely satisfied with our service, you will receive a full refund on your hosting services (Terms and conditions apply*). We want to make your site a success, and if we fail to do that, you deserve something for it. GlowHost has been hosting web sites for over a decade, and we have been making our clients both old and new, happy with each and every day. Choose GlowHost as your hosting partner and we promise to work with you to make your online goals a reality. You can count on GlowHost to have your site running day and night – like clockwork. 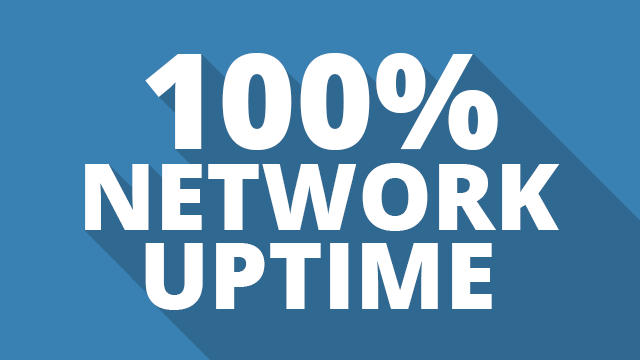 You are covered by a 100% network uptime guarantee on every type of hosting package that we offer. We also guarantee 99.95% overall uptime in a 12 month period which includes outages for items like hardware failure or scheduled maintenance. We are so certain of being able to meet or exceed this figure that we also offer a Monthly Blanket Guarantee of 99.9% on every shared, reseller, or semi-dedicated hosting plan for ANY reason, even if we didn’t cause it. 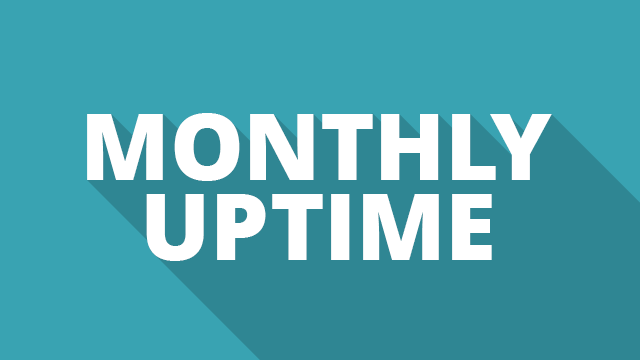 Our monthly 99.9% uptime guarantee is an unconditional blanket guarantee provided to our shared, reseller and semi-dedicated hosting customers which means if there is a problem of ANY nature from network, datacenter issues, power or hardware failure, that we will give you a prorated refund of your monthly fee (up to 100% of your monthly fee) based on the end of the month calculations by a third party monitoring service. We base this figure on 720 hours per month. Yes, even if Uncle Tom decides to take his shiny new ride-on lawnmower for a spin and ends up cutting a major fiber cable a mile away from our datacenter, and it impacts your service, we have you covered. Nobody in the industry offers that… not even close. Hardware guarantees are extremely rare in the web hosting industry, and an unconditional blanket guarantee is something that GlowHost invented…you won’t find this anywhere else. GlowHost has been an innovator in the web hosting industry for over a decade. Try GlowHost today and enjoy the reliability, excellent technical support and server performance that so many before you have grown to depend on. Hosting fee is non-refundable for Cloud and Dedicated servers. Refund is for hosting fees only, all 3rd party products (like Domain names, SSL certificates or software licenses) purchased through the GlowHost web site are not eligible for refund.